Two beautiful building sites, 2.94 acres, for sale with southern exposure located near Superior, Montana. There are some protective covenants in this small subdivision. Beautiful views of the Clark Fork River and the Cedar Creek Drainage. 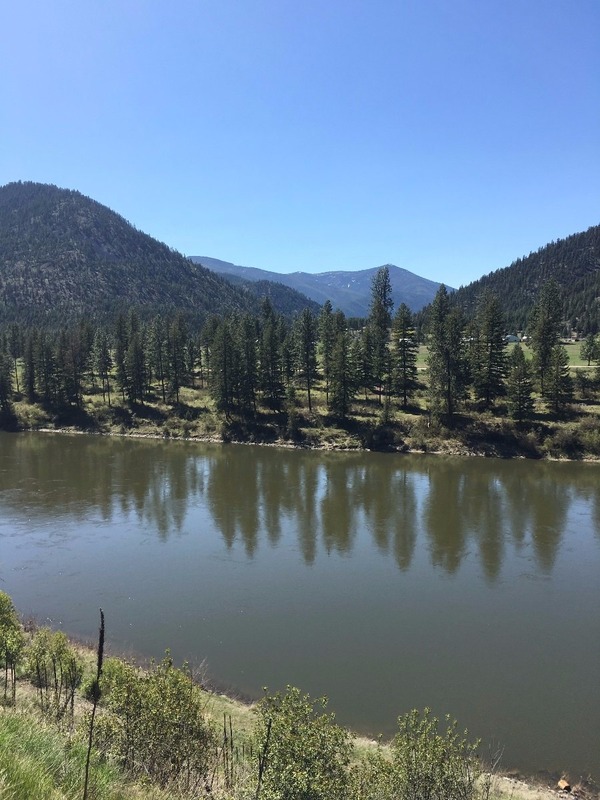 Property is located at: NKA Mullan Road East Superior, MT. Please call Bessie for more information on this property at (406)822-4415. Price REDUCED TO $69,900.